It’s a rare person who’s life hasn’t been touched by cancer in some way. Cancer is the leading cause of death worldwide, and more than 145 million Americans are diagnosed with the disease each year. Unfortunately, cancer doesn’t stop with humans. In fact, nearly half of all disease-related pet deaths each year are due to cancer. 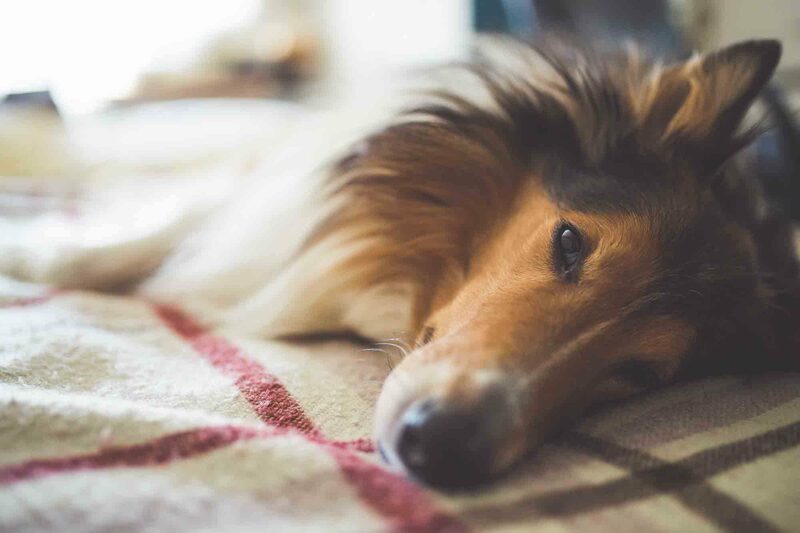 Fortunately, we know a lot more about cancer in pets than we did in the past, and we’re excited to pass that information along to pet owners. The more you know about pet cancer, the better equipped you are to spot it, which leads to earlier treatments and better outcomes. You may even be able to prevent it altogether. What Happens When You Take Online Veterinary Advice? The doctors truly care about all of their patients, and are so wonderful about clearly explaining everything, and answering any questions you have. Mondays and Wednesdays: 7:30 a.m to 7 p.m.
Tuesdays, Thursdays and Fridays: 7:30 a.m to 6 p.m.
Saturdays: 8 a.m. to 12 p.m. Copyright © 2019 Harris Parkway Animal Hospital. All rights reserved. Veterinary Website Design by Beyond Indigo Pets.